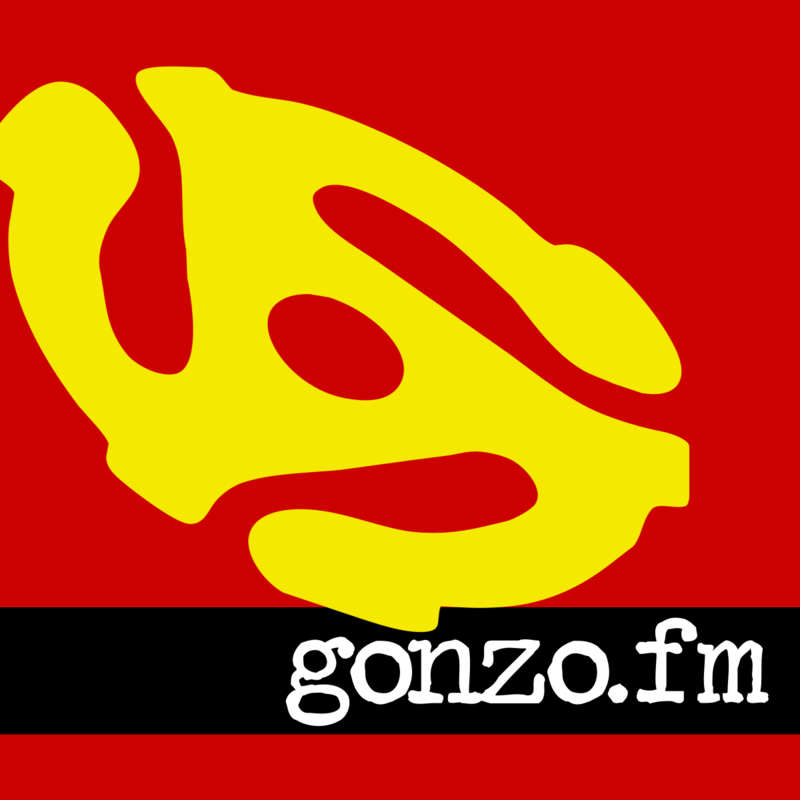 GONZO FM. All The Alternative. Live from Las Vegas. Gonzo Greg. Est. 1985. Demos.